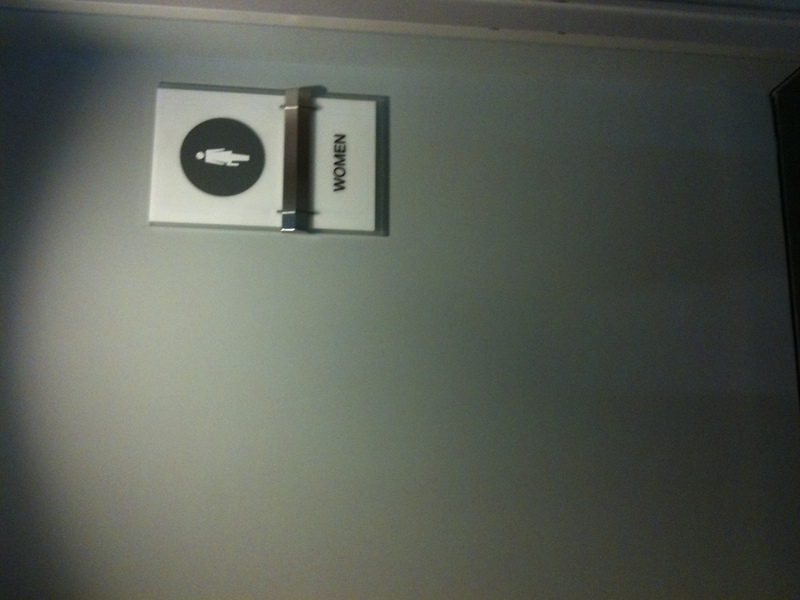 At the D.C. Convention Center, the bathroom is for businesswomen only. 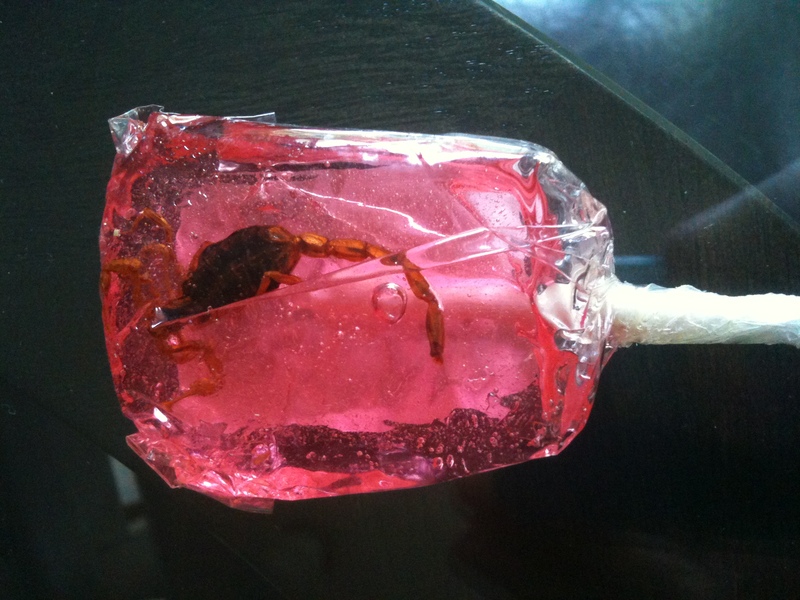 In the category of: The World Didn't Need This, a scorpion sucker my son won at science camp. Yes, he ate it. Wait a minute. What's the guitar for? 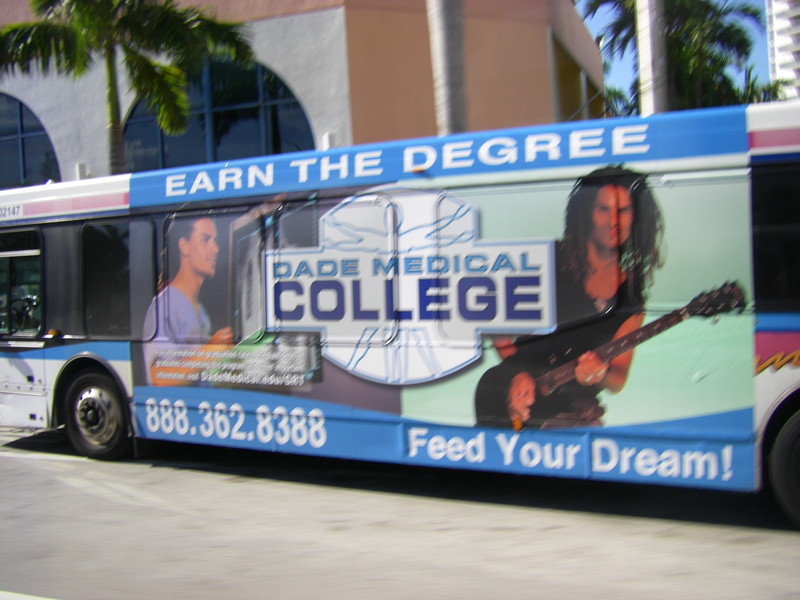 So the message is…earn your degree in the medical field so you can then join an 80s hair band? Or is he sporting dreadlocks? It’s hard to tell in the picture. Yeah, Kathy. I didn’t get it at all. Medicinal music, maybe? these are amusing, yes especially the guitar because apparently all doctors are male and all aspire to really be rock stars. At least that’s my interpretation.